These are really great! Thank you so much! I can't wait to use them! These are darling! Thank you so much for sharing. 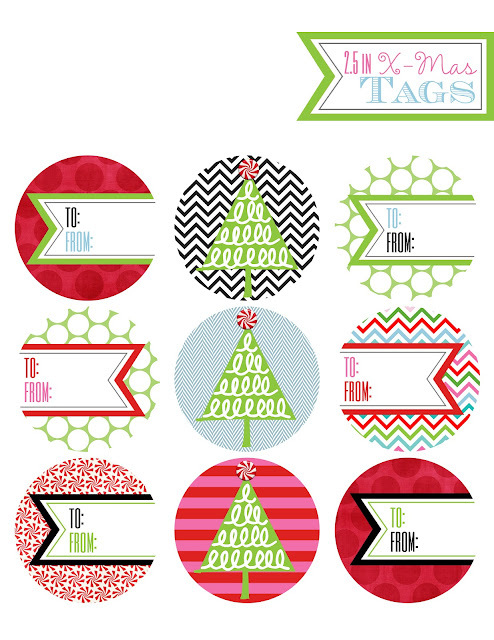 I will use them at my Ugly Christmas party in a few weeks, and when i blog about it will be sure to link back to PBD!